Now if you're here from MELISSA you're in the right place, if you're just passing through start at the beginning because you don't want to miss a thing. I also have the complete line up at the bottom. For my hop project I decided to make a set of Pinecone Christmas cards! 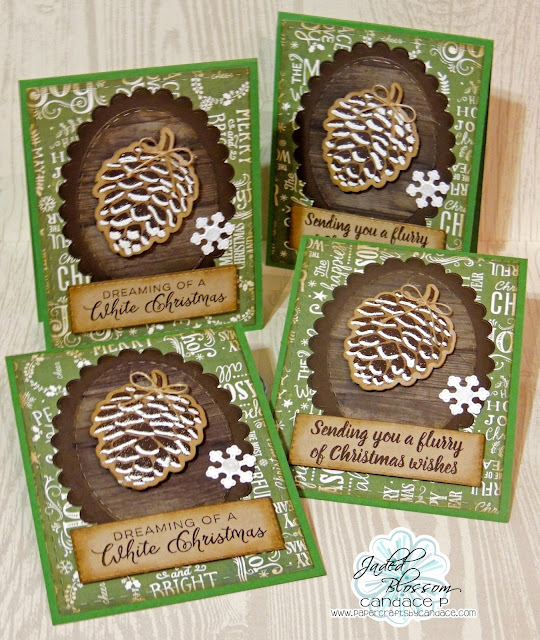 I just LOVE this new pinecone stamp set. So many different ways to use it! 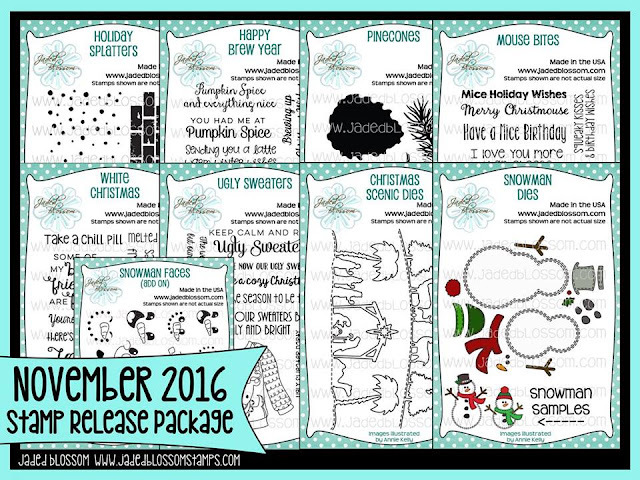 From Jaded Blossom I used Card Mat Dies, Panel Dies, White Christmas, Pinecone, Scallop Oval Dies, Stitched Oval Dies, and Winter Dies. Here is one of the cards..
And here is a close of the Pinecone. 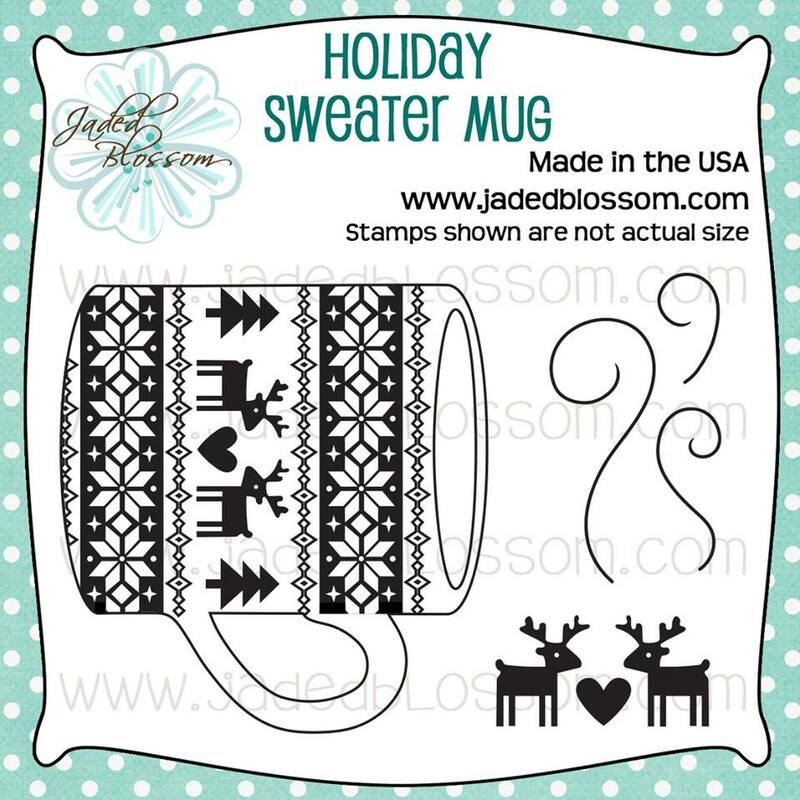 I used a glue pen to adhere the embossing powder and then used my heat embossing gun to set it. And your at the end! So it's shopping time! Beautiful cards. Can't wait to try that pinecone stamp myself! 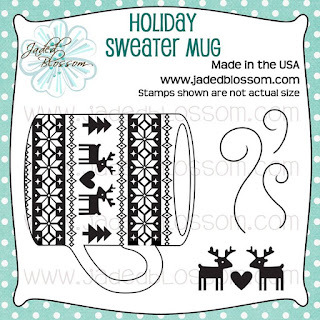 Oh gosh--this is so cute---those pinecones are high on my wish list! Love it so much! Wow, your cards are so beautiful! 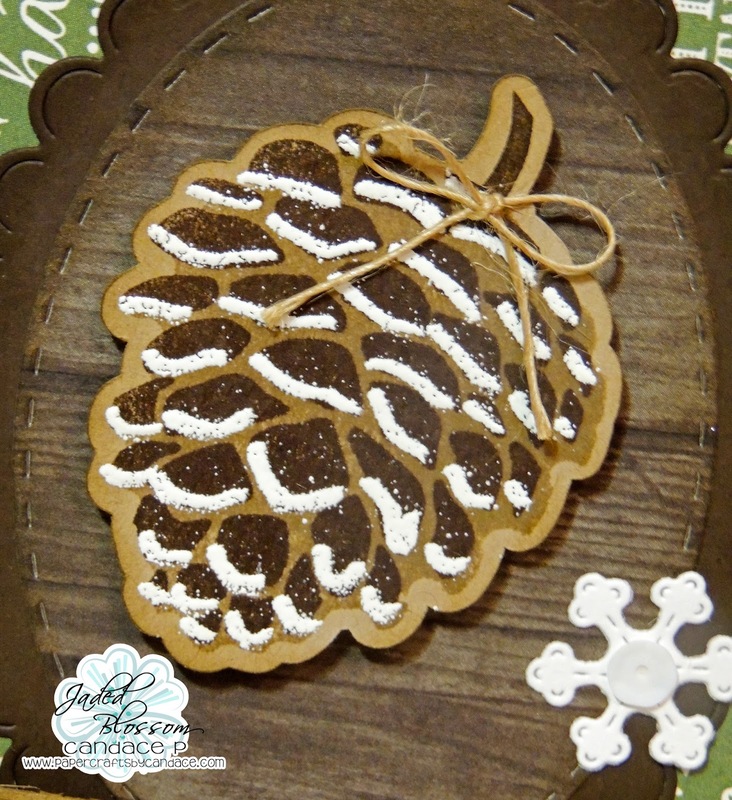 I LOVE the pinecones....you showcased this stamp set perfectly! Such a FUN week! Wow, the inspiration is fantastic~Your DT rocked it! Wow! Your cards are awesome! 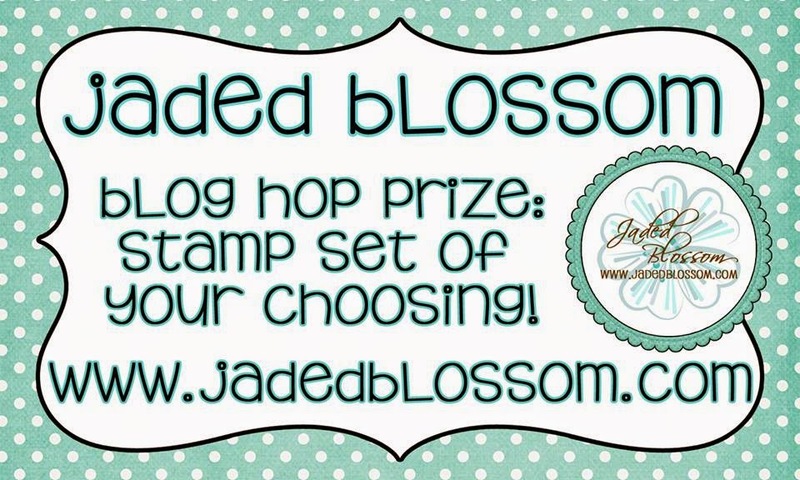 Love the layering of stamps, can't wait to try them out!! absolutely love these pinecones and these cards are just stunning ! Your cards are absolutely beautiful!!!? Awesome job on these pinecone cards! So lovely. Love the touch of snow on those beautiful pinecones! Wonderfully done! 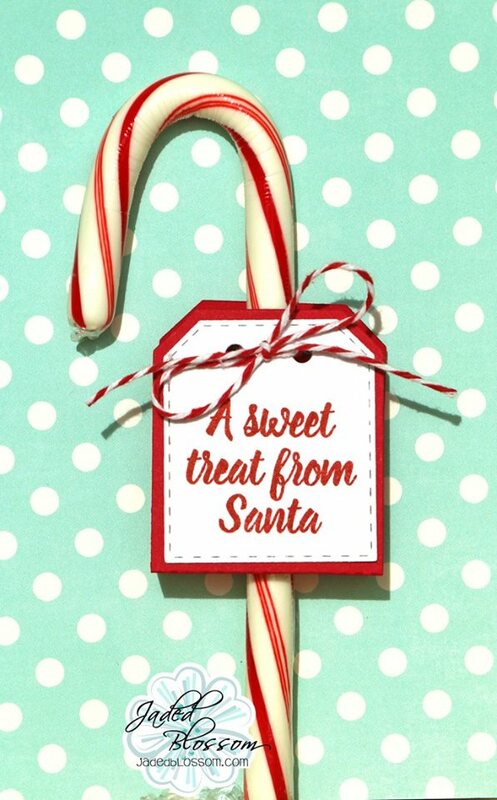 Gorgeous set of cards with pretty details and sentiments! Love this beautiful pinecone stamp set! these are sooo pretty ! love the snow touch and the color combos ! Love your cards! Thanks for the tip of using a glue pen for embossing powder! OMG these are perfect! love how these pinecones look! Beautiful cards!! I really love the pinecones! Very pretty set of pine cone cards. Gorgeous cards! I absolutely love this pinecone set! Cards are perfect! Thanks for sharing! These cards are stunning. 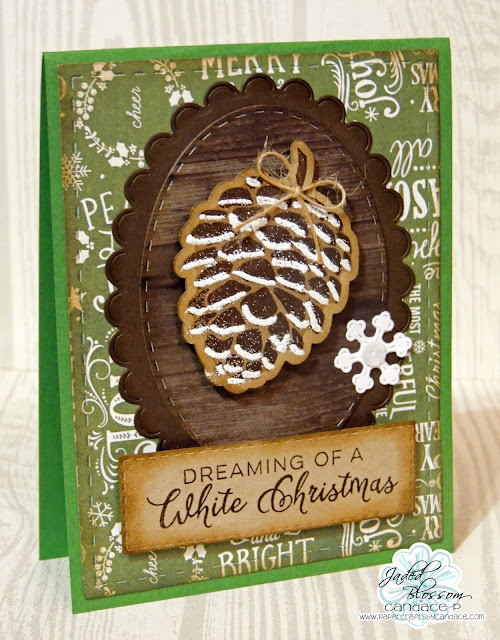 Love the glitter on the pine cone and sentiments are devine.